Brief: Design your own brand identity marketing yourself. Imagine you are about to start your own freelance design company and you need to pitch to investors. 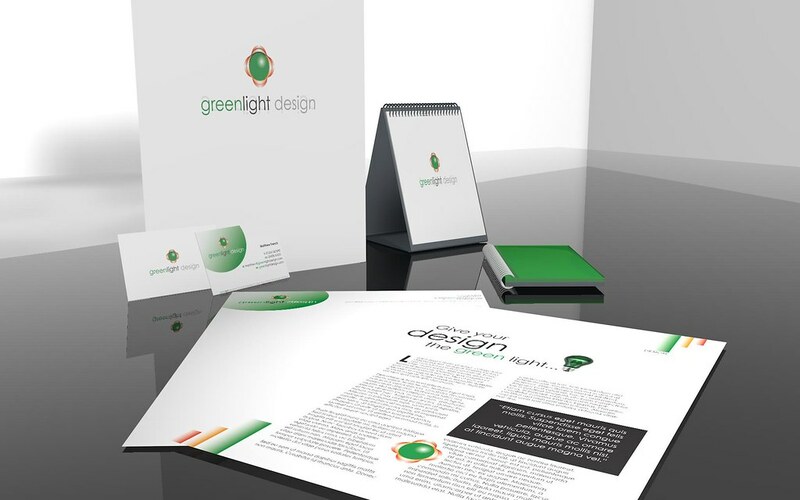 You’ll need elements like a unique and original name and logo, business cards, letter heads, web banners, flyers and example magazine articles. Using a combination of Illustrator and Photoshop comprise a single image displaying a composition of your different assets and designs. 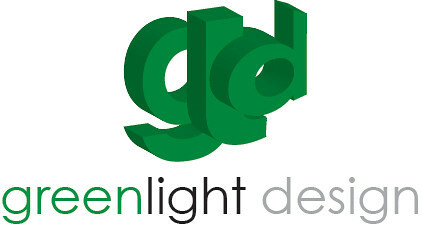 I decided to base my logo on a fictitious design company called ‘Greenlight Design’. The reason I chose this name was that it conveyed a feeling of approval, of forward momentum and of ‘getting things done’. 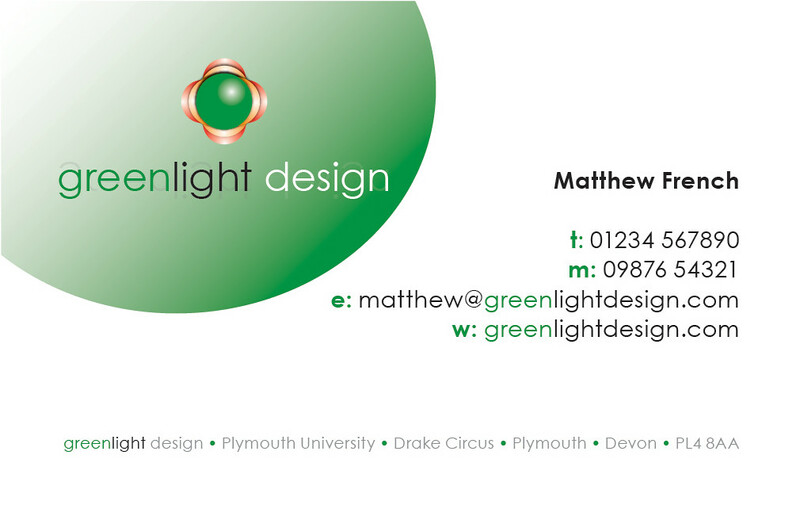 The choice of this name provided me with a natural choice of colour scheme to work with. With green as a major element, I decided to also include amber and red for variety and interest as well as a tip of the cap to traffic light colours and to the ‘close’, ‘minimise’ and ‘maximise’ widgets from the Macintosh OS user interface. OS X and the Macintosh are widely used by professional designers and are considered by many as examples of classic design themselves. These are qualities I wanted to reflect in my logo. I decided on that the first logo displayed above as the one I was most happy with and this would be used as the branding on my corporate literature. Century Gothic was chosen as the typeface and I felt this was both simple and elegant. The word ‘green’ was coloured appropriately to reinforce the colour branding of the logo. 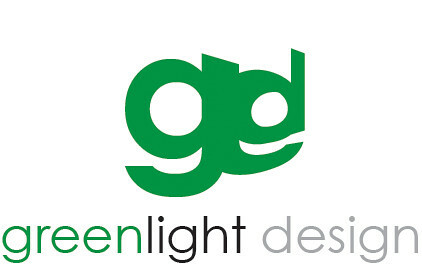 Black and grey were chosen for the words ‘light’ and ‘design’ to contrast with the green. As a finishing touch to the text element and to add interest, a copy of the text was placed behind the main text and made almost transparent. The text was also manipulated and placed appropriately to produce some subtle but interesting text interactions. The corporate literature items were designed in Adobe Illustrator, making use of separate art boards for each item. 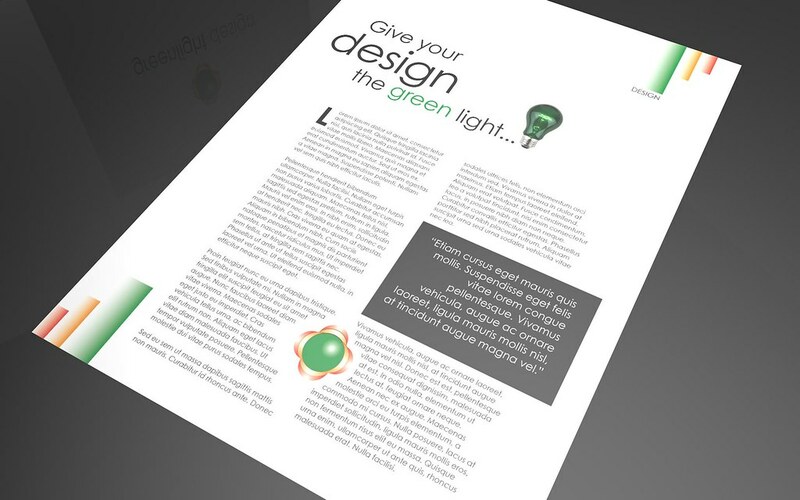 I designed a letterhead, a business card (front and reverse) and a sample magazine article. Layers were used to organise guides, images and text for easy selection and editing. Certain layers were locked and hidden during the design process to prevent them being inadvertently edited whilst also isolating those items being edited. For consistency the logo was added to Illustrator’s symbol library and reused on all other items. 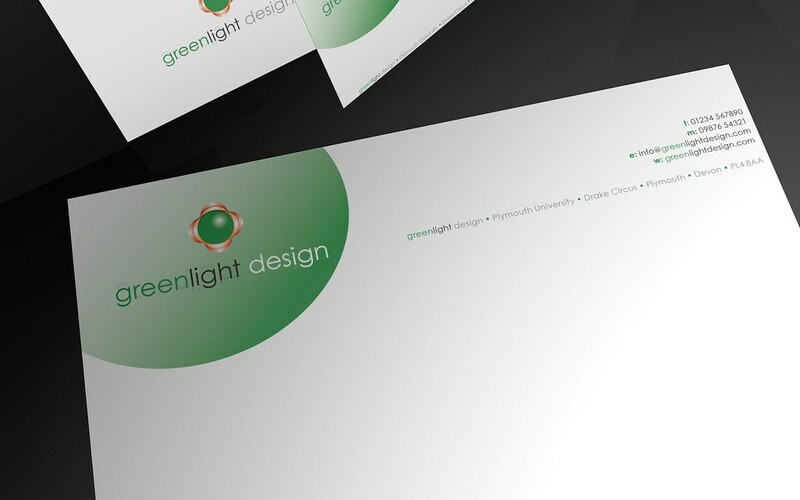 For the letterhead and business card, contact details were added using the same typeface as the logo. 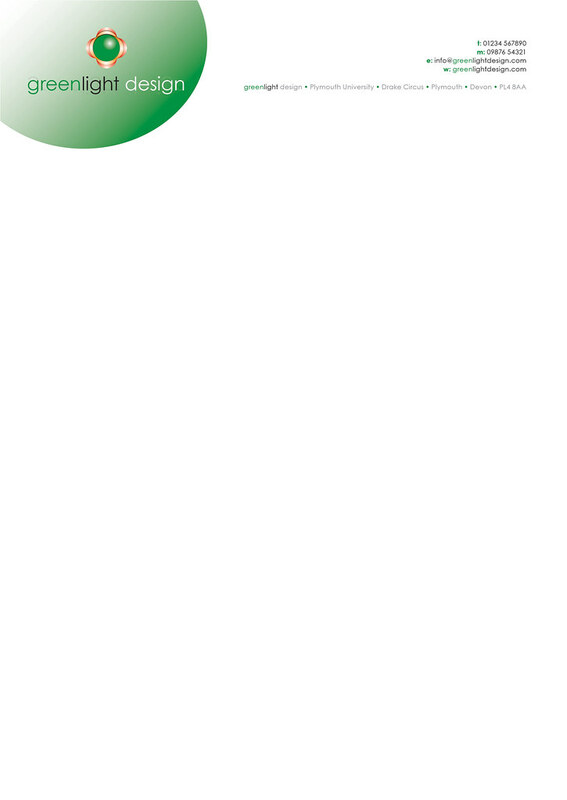 Certain text elements were utilised a bold green treatment to maintain the corporate colour scheme. 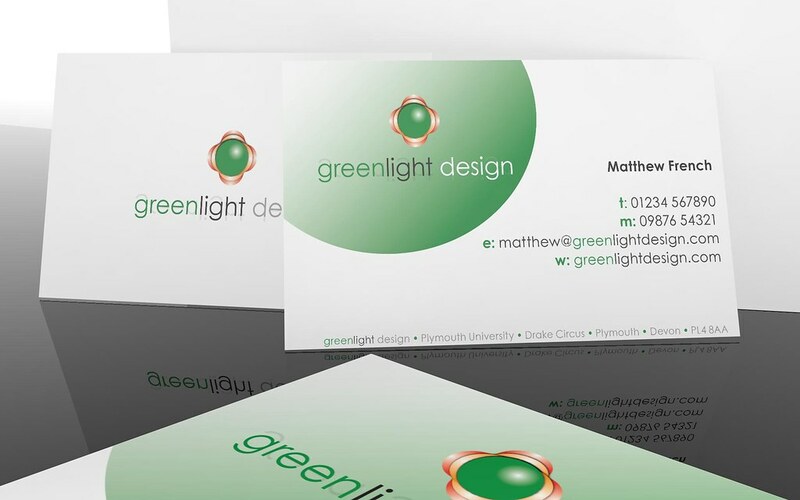 A green ‘torch light’ background was added to the top-left of the business card and letterhead to break up the white space and provide contrast. 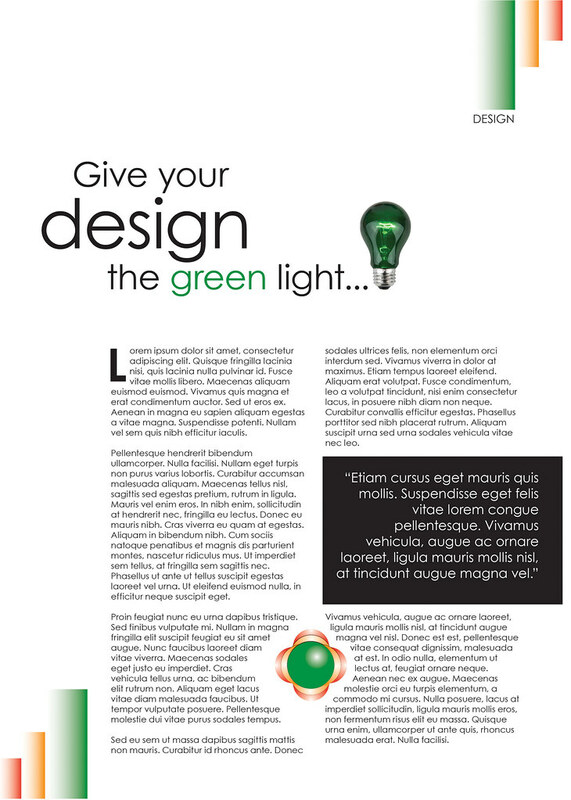 The magazine article incorporated design elements with amber and red from the logo. Text was arranged to give emphasis to the heading and highlight the pull-quote. Text was wrapped around an element from the logo to break up the blocks of text. Corporate assets were modelled in 3D Studio Max and then transferred to Cinema 4D for texturing, lighting and rendering. Photoshop PSD files were created from the Illustrator layout and these were then applied to the individual models as materials. A reflective floor plane, matte backdrop and lights were used to create a simulated studio environment. Additional corporate assets (a notebook and desk calendar) were also included. The assets were placed in a aesthetically pleasing arrangement and the final image was then rendered.